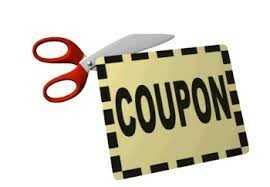 See below for coupons and offers provided by our sponsors. More will be added as the year goes on, so make sure to keep checking! MODELLS - 15% off, plus 5% back to LMLL. Expires April 21.